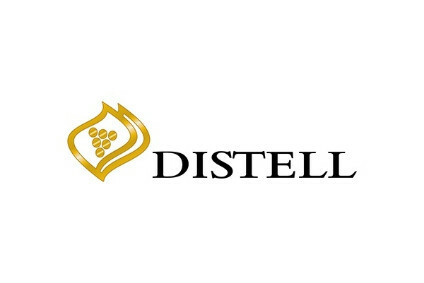 South Africa's largest listed wine and spirits producer, Distell, has posted a 33.6% increase in headline earnings, while posting a final dividend of 35c a share, taking the dividend for the year ended June to 70c, compared with 53c last year. The headline earnings, which went up to R277.2m is a turn around from last year when they fell by 8.3%. Total sales figures for the year were up 6.7% to R4.9 billion from R4.6 billion last year, despite sales volumes declining by 5.3% to 312.1m litres from 329.6m litres. "The consolidation of production plants, distribution centres and marketing operations is now complete and we are beginning to see the planned merger benefits," said managing director Jan Scannell. International sales revenue (excluding Africa) went up 37.4%. Distell's African markets declined by 3.3%. Amarula Cream, the company's leading international export product increased by 14% in terms of volume, thanks mainly to its US and Canadian launch in the past year. Sales from natural wines increased by 33.5%. On the domestic front, even though sales volume growth was experienced in most product categories, Distell's share of the total alcoholic beverage market declined. 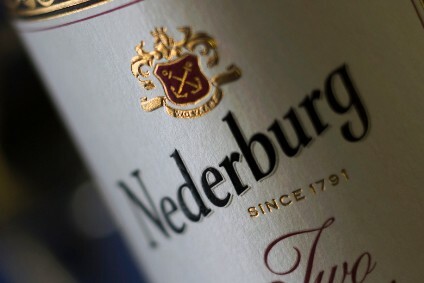 Key spirits brands showed strong volume growth of 5.4%, with wine volumes up 2.4%, due to better performance from more profitable premium trademarks. Sales in the flavoured alcoholic beverage sector, however suffered under increased competition.